In an interview with the Washington Post, Saudi Crown Prince Mohammed bin Salman said this week that Islam was a moderate religion and there a those who attempt to hijack it. The crown prince discussed his reform efforts at home, including granting women many rights such as driving and more, stressing that he worked hard to convince the conservatives that such restrictions are not part of the Islamic faith. He also stressed that the kingdom will announce to the world what it is doing to combat extremism. He talked about the penetration of extremism in schools and education in the past, stressing is striving to keep extremist ideologies away from the education system. The prince is currently touring the United States and has already met with President Donald Trump, as well as Congress and defense officials. 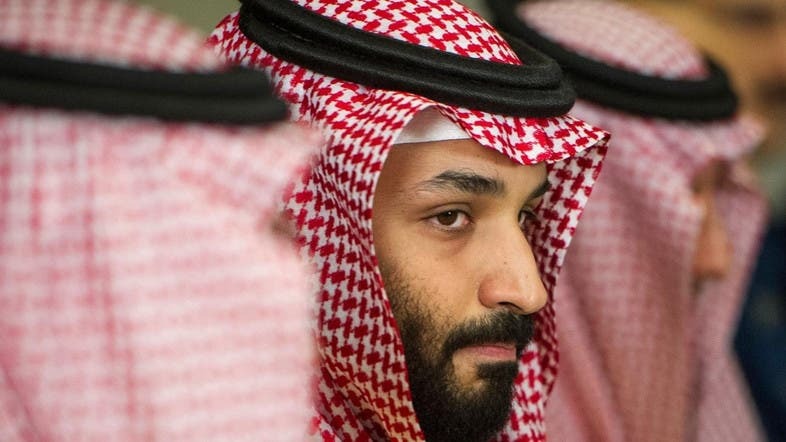 In the interview, the crown prince also spoke at length about the prospects for economic growth in the Middle East, saying it could be “the next Europe” if a series of problems can be resolved. "Saudi Arabia has five percent of the world's uranium reserves, and not using our uranium is like quitting using oil," he said. With regard to Yemen, he stressed that the Kingdom had spared no effort to improve the humanitarian situation. As for the US President Donald Trump's decision to recognize Jerusalem as the capital of Israel, he said it was a painful move.